Hi all! 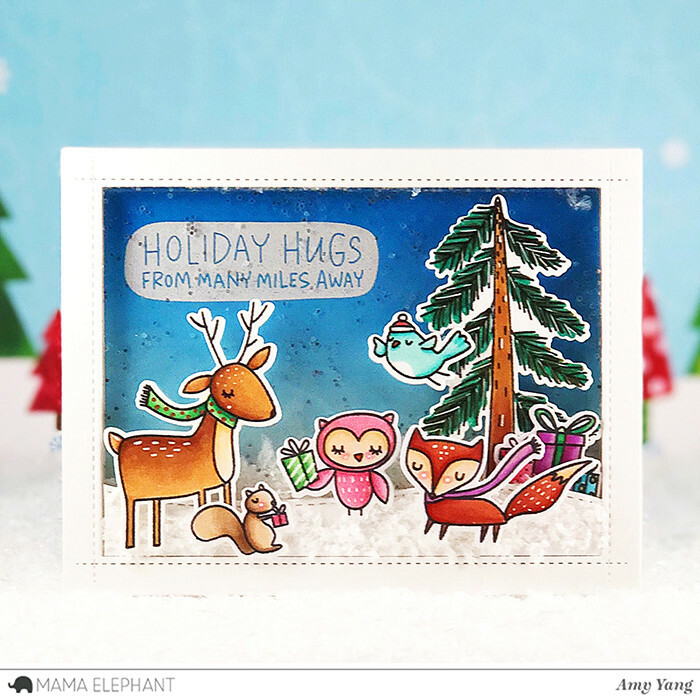 Today is day 2 of Stamp Highlights! 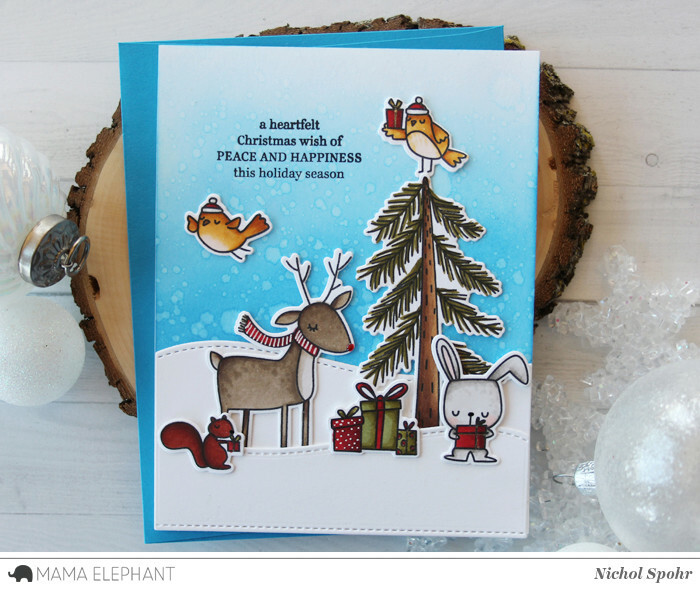 Holly's Whimsical Winter Woodland creatures are too cute! We love the background and how Pamela framed her whimsical critters using the border from New Family. A shaker card is a great idea for this stamp set! Anna made a simple but very sweet card. 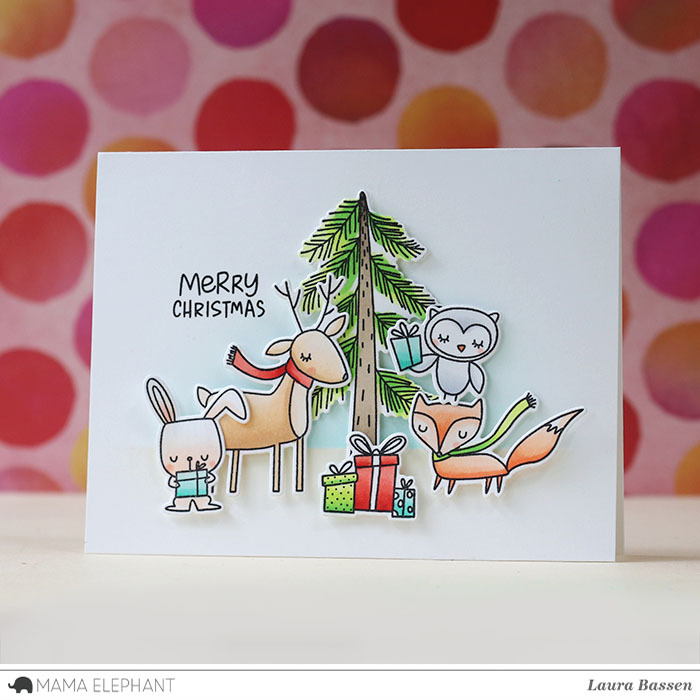 We love Laura's clean, simple & adorable scene! Such a sweet card by Vera, we love how she framed the card using On The Hills - Creative Cuts. 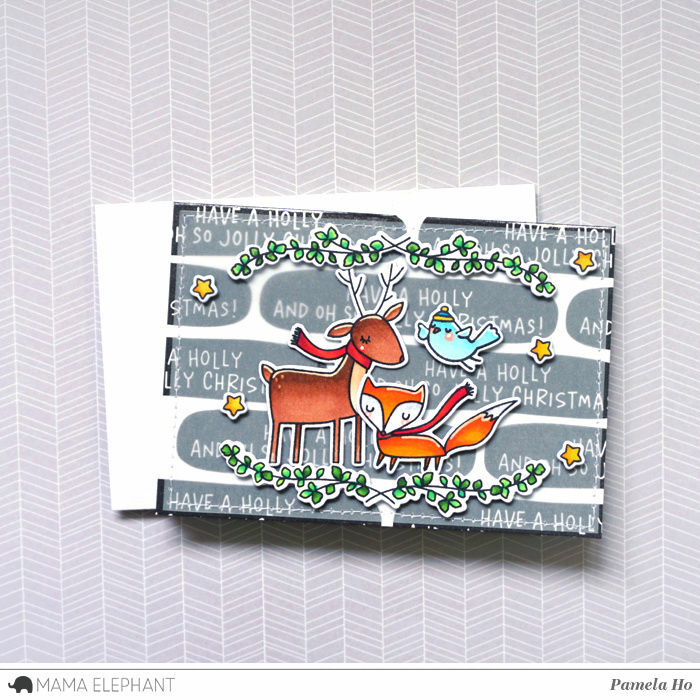 Amy created an adorable shaker card using the Whimsical Winter set and the frame die from Pegworks Creative Cuts. 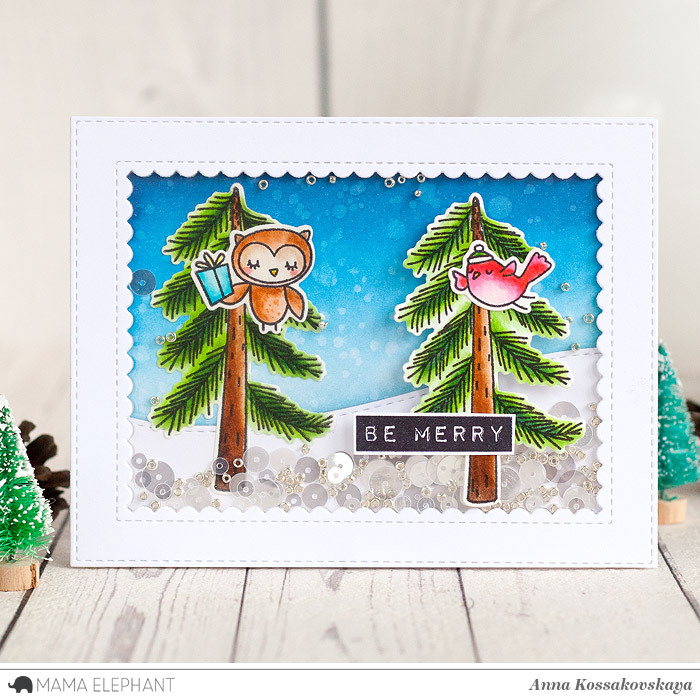 Nichol paired the On the Hills snow borders and a greeting from the Peaceful Wishes Stamp Set with the sweet Whimsical Winter images for this woodland scene card. Love all the amazing ideas here! Thanks for sharing! Love this set of woodland animals!